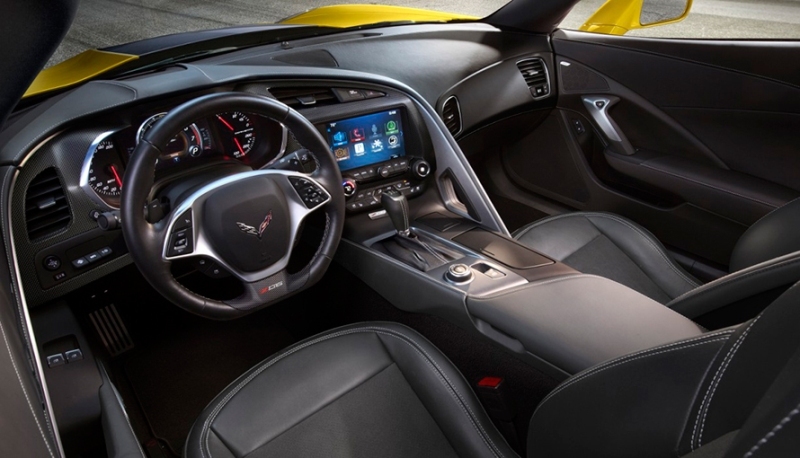 Located at the intersection of Le Mans and the autobahn, you’ll find the Corvette Z06. A true world-class supercar, the Z06 was conceived on the track and is engineered with a lightweight and rigid aluminum space frame as well as a supercharged 6.2L aluminum V8 engine delivering 659 horsepower, 881 Nm of torque and a blistering 0-62 mph in just 3.7 seconds. 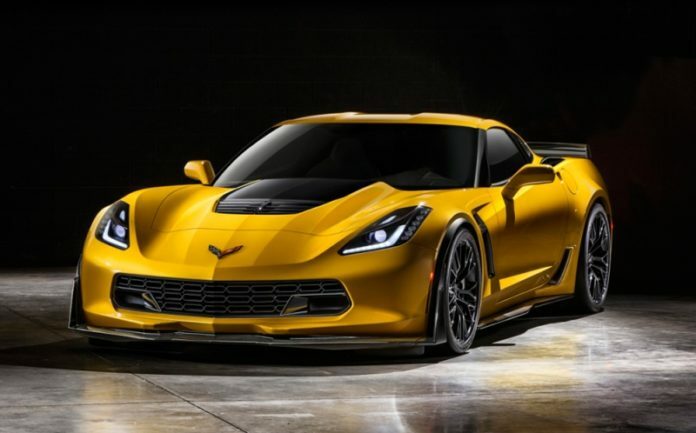 Z06 and the C7.R race car share unprecedented levels of engineering and components, including chassis architecture, engine technologies and aerodynamic strategies. 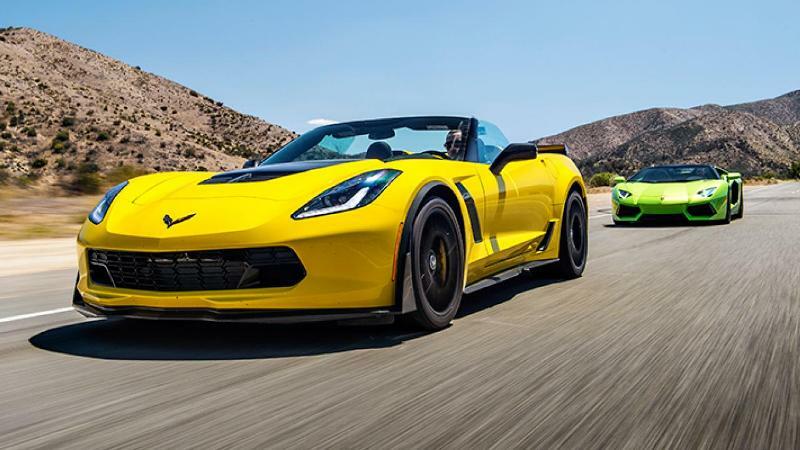 With the Stingray as a foundation, the Z06 and C7.R were codeveloped to push the envelope of performance beyond expectation. 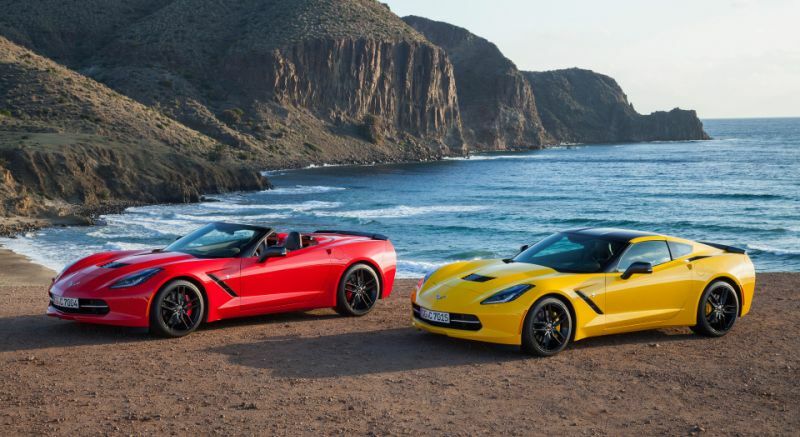 The Z06 is powered by an LT4 supercharged 6.2-liter aluminum V8 engine delivering 659 horsepower and 881 Nm of torque. With Direct Injection, Active Fuel Management™ and Continuously Variable Valve Timing, the Z06 is a powerful, efficient sports car.